Acting finance minister Piyush Goyal on Friday presented the much awaited Union Budget-2019 in Lok Sabha. He is appointed as finance minister in the absence of Arun Jaitley as he is undergoing treatment in the US. 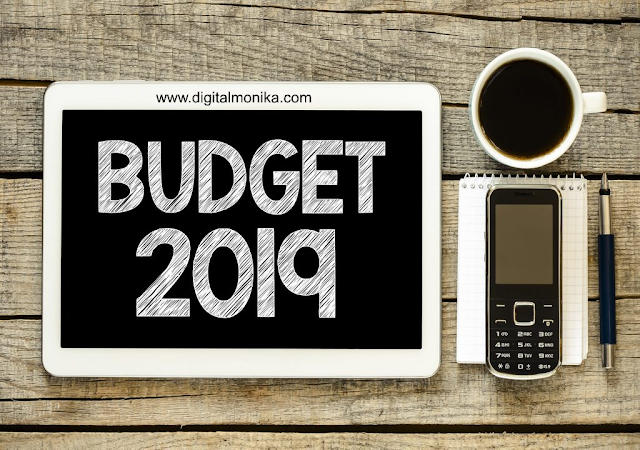 This interim budget has given a reason to smile for the middle-class family as the government has given a full tax rebate to Individual taxpayers who have an annual income of Rs 5 lac. Individuals with gross income up to 6.5 lakh rupees will not need to pay any tax if they make an investment in tax saving scheme. Since this is a rebate and not a slab change, it will not impact the tax incidence who has larger incomes. Those who have salaries are under Rs 10 lakh can add home loans and tuition fees to get additional benefits. Not only for the middle-class government has tried to give some relief to farmers as well. An assured income of Rs 6000 has been announced for small and marginal farmers who had up 2 hectares of lands.